Ekballo Pasadena is a missions base in TheCall ministry network. We are blessed to have such an amazing team of spiritual fathers and mothers that provide direction, wisdom and accountability to our leadership team. 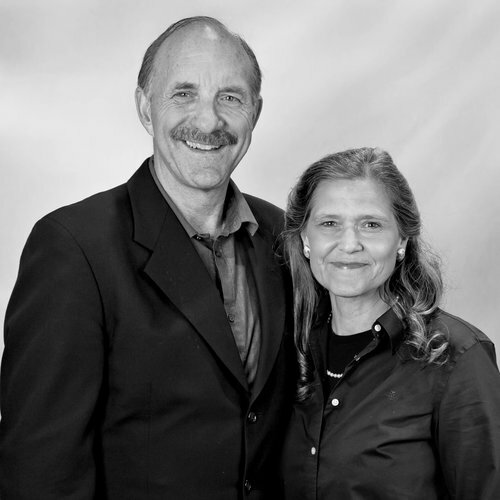 Lou Engle is the visionary and co-founder of TheCall. Lou has fathered and inspired many movements. Over the past 17 years Lou has gathered thousands in stadiums to fast and pray. Lou’s passion is to call young adults into a lifestyle of radical prayer, fasting, and holiness. Lou and Therese pioneered JHOP (Justice House of Prayer) in Washington, DC. Lou and Therese have been married over 35 years and have seven children. Rod and Marion graduated from Genesis, a two year DTS. They later became youth pastors until Rod attended the Brownsville Revival School of Ministry. After this they moved to New York City and taught at TheCall School of Ministry NYC. They’ve pioneered houses of prayer, directed internships, and have run along side the Engles for the last twelve years. They’ve been married 33 yrs with seven children.